Former 'Bigg Boss 11' couple Puneesh Sharma and Bandgi Kalra have been going strong even after the reality show got over. The couple has now featured in a music video by Meet Bros. The song is titled 'Love Me'. 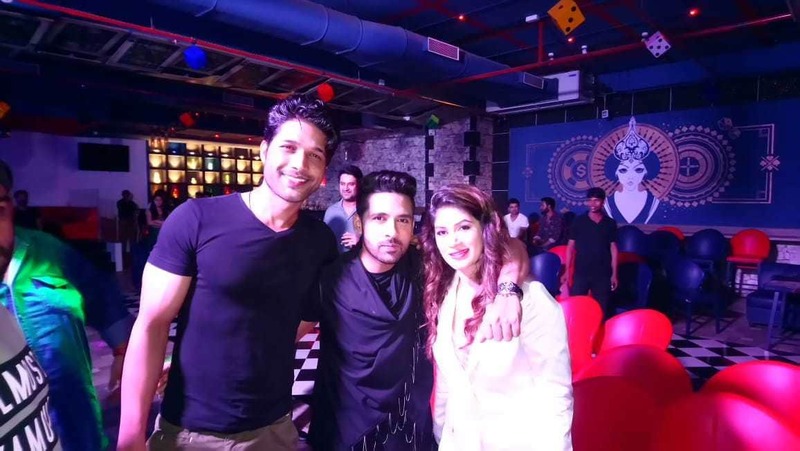 The duo was present at the song launch event in Mumbai which also had fellow contestants such as 'Bigg Boss 11' winner Shilpa Shinde and Sabyasachi Satpathy in attendance. 'Love Me' was released on August 6, 2018, and it has garnered around 872,214 views on YouTube so far. The song has been sung by Khushboo Grewal and Meet Bros. It is a peppy dance number which has all the ingredients of being called a chartbuster. The music is by Meet Bros and the lyrics are penned by Kumaar. The song has got some really sensuous and bold moves. All the Bandgi-Puneesh fans will surely love their glamourous avatar together. Their on-screen chemistry is as sizzling as their off-screen PDA. 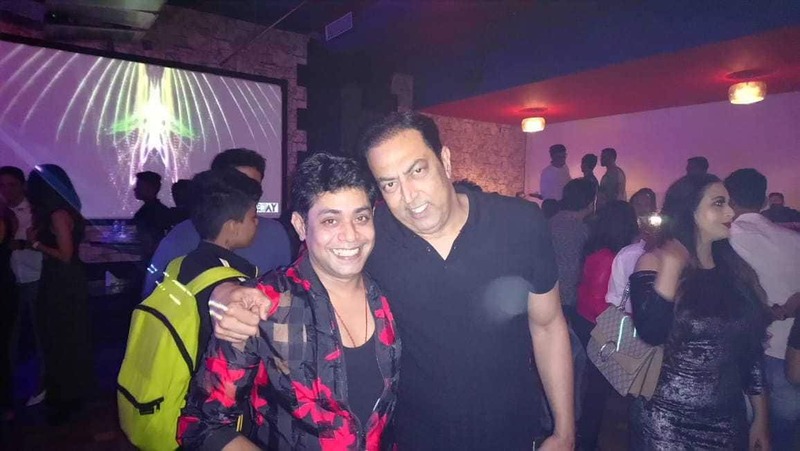 Sabyasachi can be seen posing with former 'Bigg Boss' winner Vindu Dara Singh. 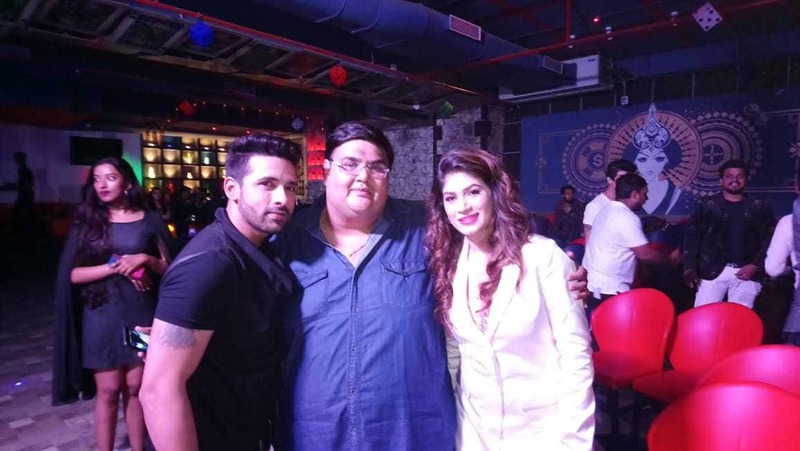 Puneesh and Bandgi posed for clicks. The couple hogged all the limelight inside the Bigg Boss house. Their PDA was the talk of the town and kept grabbing headlines when the season was on. Sabyasachi Satpathy poses with guests at the event. Meet Bros at the song launch event in Mumbai. The track titled 'Love Me' features Puneesh and Bandgi in the lead. It has been sung by Khushboo Grewal. The famous music composers Meet Bros at the song launch event in Mumbai. The track titled 'Love Me' features Puneesh and Bandgi in the lead. 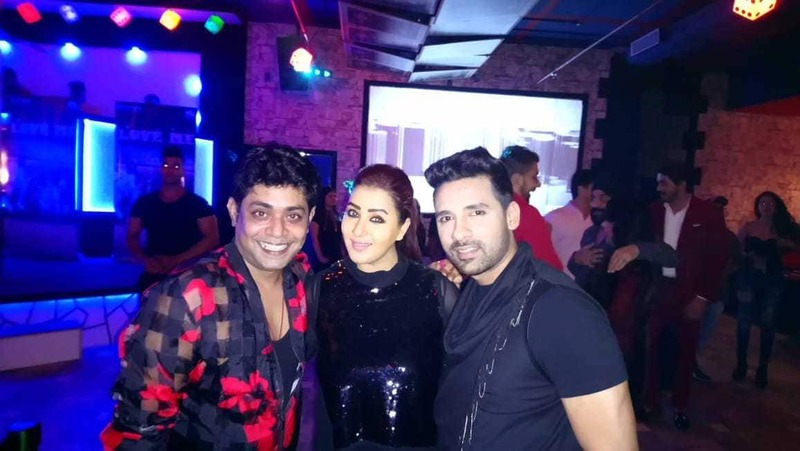 Puneesh Sharma can be seen chilling with Shilpa Shinde and Sabyasachi Satpathy. 'Bigg Boss 11' winner Shilpa Shinde and Sabyasachi Satpathy at the song launch event. 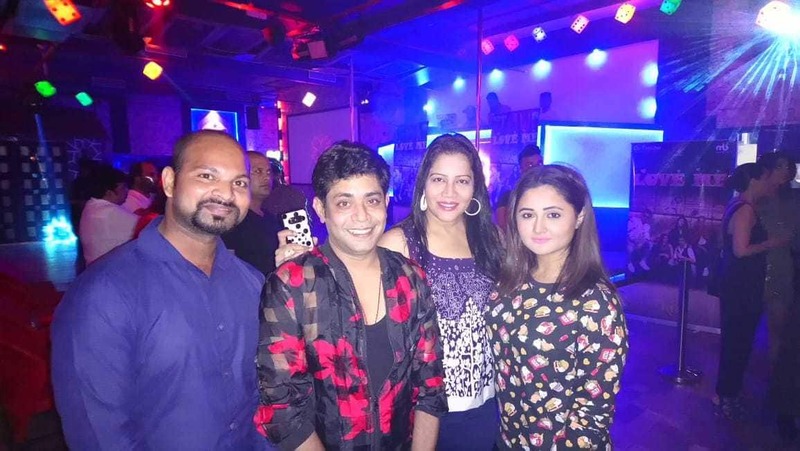 Bandgi can be seen chilling with Shilpa Shinde and Sabyasachi Satpathy. 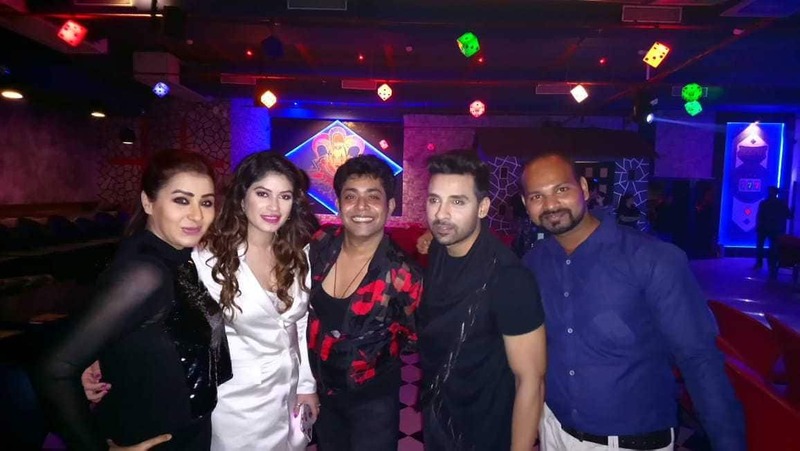 Puneesh and Bandgi with 'Bigg Boss 11' winner Shilpa Shinde and Sabyasachi Satpathy.